Meet Canada's new Governor-General, the representative in Canada of Elizabeth II, Queen. The only thing more embarrassing than Payette is the burnt out lightboob that recommended that Her Majesty actually appoint her. Truly, our poor nation of Canada is under a chastisement. Truly, I think 40 days and nights of rain would be easier to endure. Nobody says it like Rex Murphy. Good grief, even the CBC gets it. 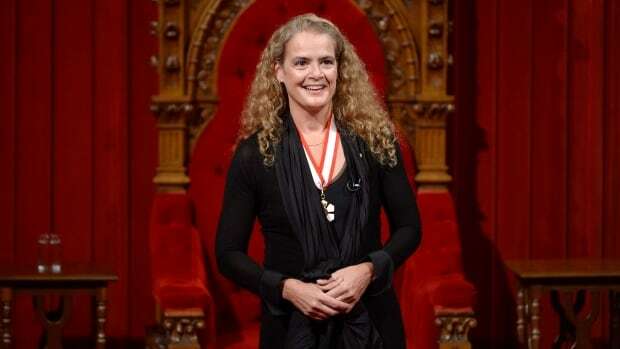 Rex Murphy makes a nothing-burger out of Julie Payette. And most appropriately it tastes awful--as we would expect from any defender of the idiotic Liberal zeigeist. I used to say, what has happened to Canada. But it is so abundantly obvious that I don't need to ask it anymore. Canada looks like any other nation looks, where Satan has taken over and is in full control. The laws are evil. The government is evil. The promoted people are evil. Good is called bad and bad is called good. Yes, truly, a chastisement. May God send the remedy soon. 1. Justin's father was the Justice Minister who conspired with notorious British traitor Kim Philby to facilitate the acceptance of Nazis into Canada's aerospace and nuclear industries, no questions asked about their war crimes. 2. The University of Toronto's Institute for Aerospace Studies was a gathering place for Nazi ratline kids, who went on to infiltrate Canada's aerospace industry. 3. Over the years, a severe consolidation has been imposed on the aerospace industry in this country, nearly wiping out the once-thriving sector. 5. Canada's last major aerospace player, Bombardier, has collapsed and been bought out by Airbus. 6. Last I heard, Karlheinz Schreiber was seen shmoozing around Ottawa, after serving a prison sentence in Germany for fraud. John Laws, uhh, the tangent you went off on was not remotely what Vox's post was referring to regarding the Governor General. She's come a long way with minimum credentials. 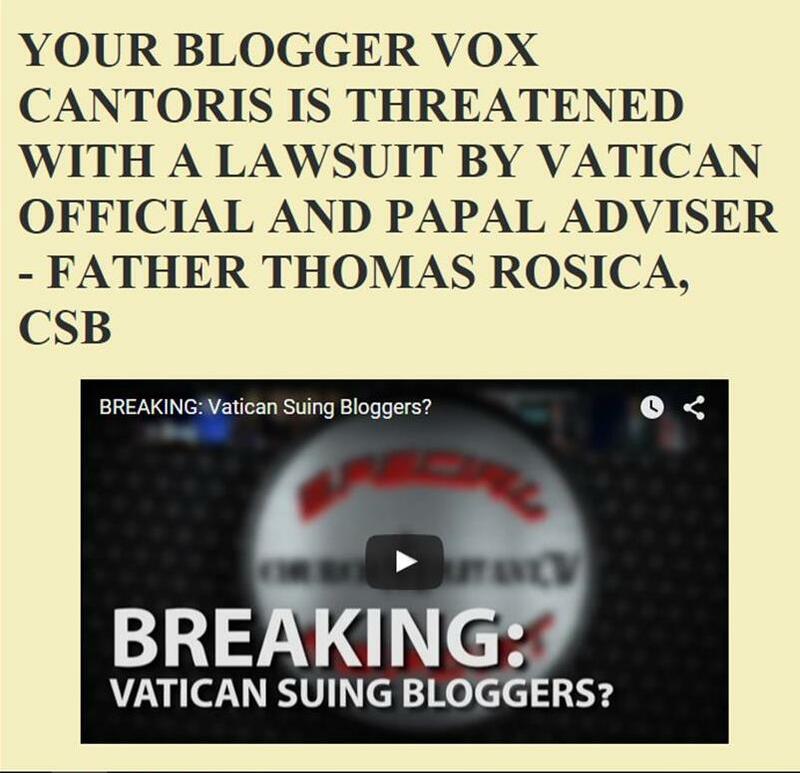 Vox, the CBC will never get it, do not be fooled. They are spinning both sides on this and calling it "daring to be interesting." Alas, poor Canada - doomed by choice! Lord have mercy!